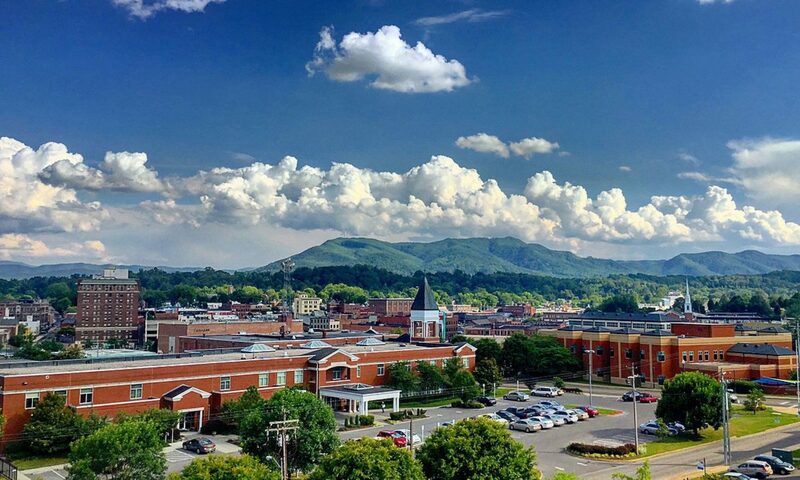 Located in TN ARES® District 9, our group serves the residents of Johnson City, TN (Pop. 65,415) and Washington County (Pop. 126,044) and is 330 square miles in size. We provide Amateur Radio Emergency Service support for local, state and federal agencies during times of crisis or emergencies. With a mix of urban and rural topography amateur radio has the ability to cover most of our area of responsibility. We have a variety of communications means at our disposal from HF, VHF,UHF and digital modes. 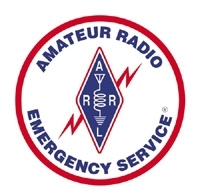 Our members are highly involved in amateur radio, on a hobby basis and through ARES® From retirees to government employees and public safety personnel we are a diverse group. We offer continuing training to our members on a monthly basis to be able to provide the best trained operators to serve our community. If you would like to join us in our mission, please click on the Membership menu at the top of the page.